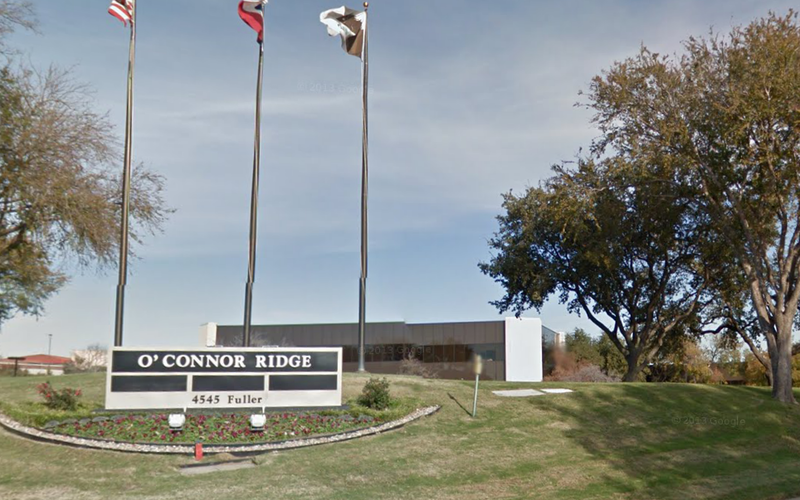 A construction firm signed a lease at 4545 Fuller Drive in Irving. The company will pay rent in the mid-$10s per square foot for the 2,943 square foot space. The term of the lease is two years. 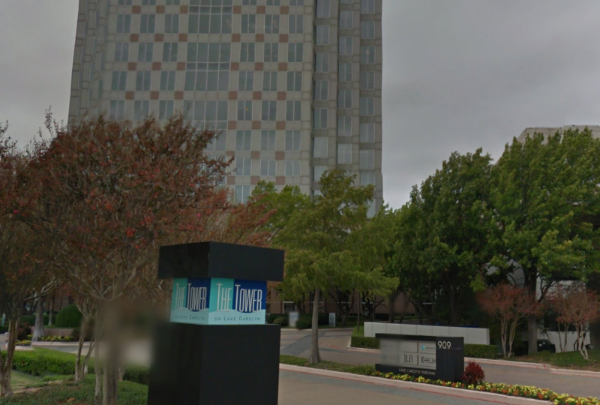 The energy firm signed a lease at 909 Lake Carolyn Parkway in Irving. 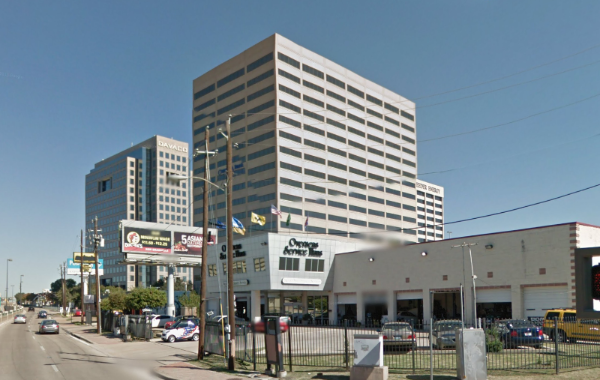 The company will pay rent in the high-$20s per square foot for the 11,405 square foot space. The term of the lease is seven years and seven months, and it includes seven months of free rent and TI in the low-$40s. Dallas: Dallas-Based Law Firm Signs on Greenville Ave.
A law firm signed a lease at 4849 Greenville Avenue in Dallas. The company will pay rent starting in the high-$10s per square foot for the 6,193 square foot space. The term of the lease is seven years and six months. The tenant will also receive TI in the low-$30s.